Always a step ahead. A team of brilliant and skilled professionals providing quality IT services and innovative products. Citrus Informatics is an Information & Communication Technology (ICT) company that uses well-defined processes, best practices and innovative thinking to develop breakthrough solutions that leverage emerging technologies to achieve the business goals of our clients. Started in January 2010, Citrus Informatics caters to the needs of the international IT market by providing high quality, reliable and affordable solutions that are delivered on time.Living as we do in a fiercely competitive society, customer requirements keep changing with the whims and vicissitudes of the market. At the same time, technology keeps forever evolving. Our job is to stay abreast of emerging technologies and to harness its power to enable our clients to seize opportunities and respond to change with agility or usher in change themselves so that they can be way ahead before the competition can get its act together. Relying on clearly defined processes, performance metrics, quality checklists and various other standards and templates, our team of competent and qualified professionals ensures projects big and small conform to the highest quality standards, meet their intended purpose, and are completed on time and within budget. We use a range of technologies to provide our clients with the solutions they need, and ensure greater consistency, reduced cycle times, lower cost of ownership, better risk mitigation and faster return on investment. Knowing fully well that we cannot deliver the entire spectrum of services within the ICT space, we've been focusing on niche areas that we excel in so that we can deliver better value for money, and be an affordable and reliable service provider for our clients. 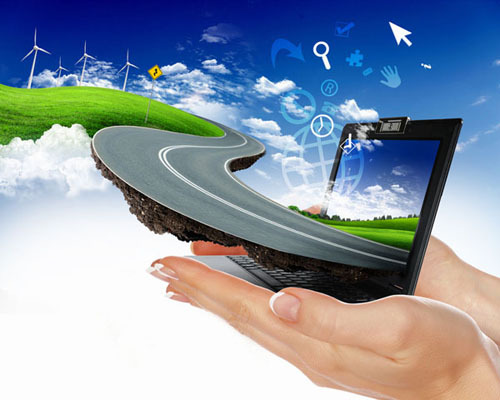 Our Mission is to design, develop and deliver IT products, services and solutions that exceed client expectations in terms of quality, functionality, delivery time and total cost of ownership, and thus to become the partner of choice for our clients in the Information and Communication Technology space. More specifically, our mission is to focus on areas where we excel within the Information and Communication Technology space and thus deliver better value for money. Our Vision is to be a leading player in the Information & Communication Technology space, harnessing the power of technology to deliver innovative solutions that meet our customers' specific business requirements, enabling them to build a framework that will ensure sustainable growth for years to come. 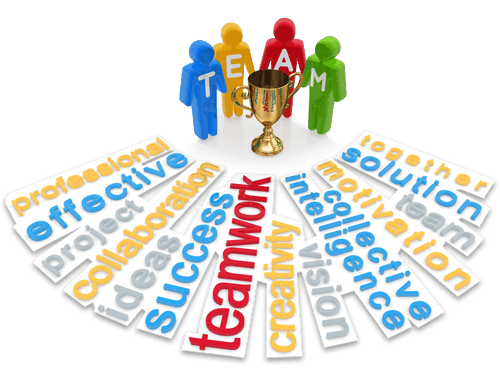 Behind every successful business is the team of people that brought about the success. Every business requires competitive and skilled people with a creative and optimistic outlook to deliver high value products and develop new markets. Citrus Informatics has a carefully nurtured team of highly experienced and exceptionally talented leaders with proven mastery over both Information Technology and Management. Skill and Experience : We have a perfect mix of skilled, experienced hands and new budding talents. Fresh talents bring with them the enthusiasm of youth and creative novel ideas, both of which we value. Our experienced hands are proven leaders in their field and together with their expertise and brilliant ideas; they promote the organization’s growth. They stay at the cutting edge of technology and help our clients to ride the crest of every wave of technological evolution. Quality of Work : Our people believe in making every minute count. Each work is planned and well organized before actual execution. The work is also monitored throughout the execution phase to watch for deviations from the planned baseline. This prevents wastage of time and improves quality. Every lesson learnt during the project execution become part of our process improvement metrics. Communication : Communication is the foundation of a successful project. All projects undertaken by us have a clear communication strategy which is religiously followed. This helps keep the entire process transparent for our clients and this transparency is very much valued by our clients. Teamwork : We work as a family encouraging and supporting each other. The contribution of every team member is valued. 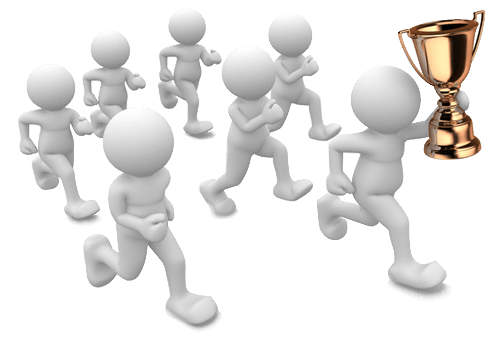 Each team member is encouraged to contribute his or her best and they are recognized for their efforts. Our teams take initiative in holding brain storming sessions to build new ideas and find solutions to impediments. Ideas are contested, debated and finally refined to produce the best. Attitude : Our people work with a “strive to perfection” attitude. They work with dedication and zeal to exceed organizational objectives, bringing to our clients the competitive edge they value so much. They are driven by a genuine love for their chosen technology streams and a deep commitment to deliver the best. Proactivity : The Citrus team is self directed and takes initiative in completing any task not only successfully but in ways that exceed customer expectations. The expertise and proactivity of our team goes a long way in understanding customer needs even before the need materializes thereby leading to greater productivity and customer satisfaction.